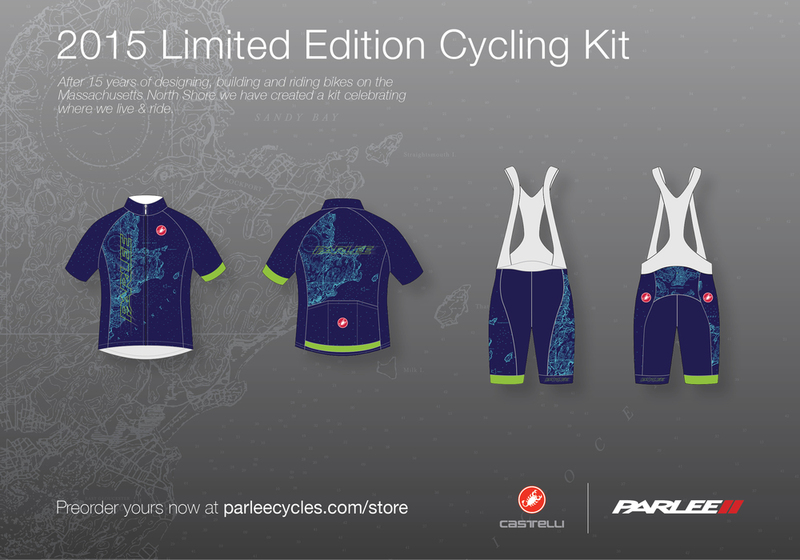 From June to August in the Summer of 2015, I interned at Parlee Cycles (www.parleecycles.com) a US based bike company. They specialize in high end carbon fiber race bicycles and were kind enough to take me in under their wing. As a design & photography intern I worked closely with everyone at this company. Sales would send me a client's requested design, I would create the frame render and send it to paint to get it quoted, and when liked by the customer, the frame render would be sent in. I then photographed the frames. I also designed Facebook "ads" or teasers to show our new products, print designs to portray our company image and statement, and even the design / patterns for a limited run cycling kit. 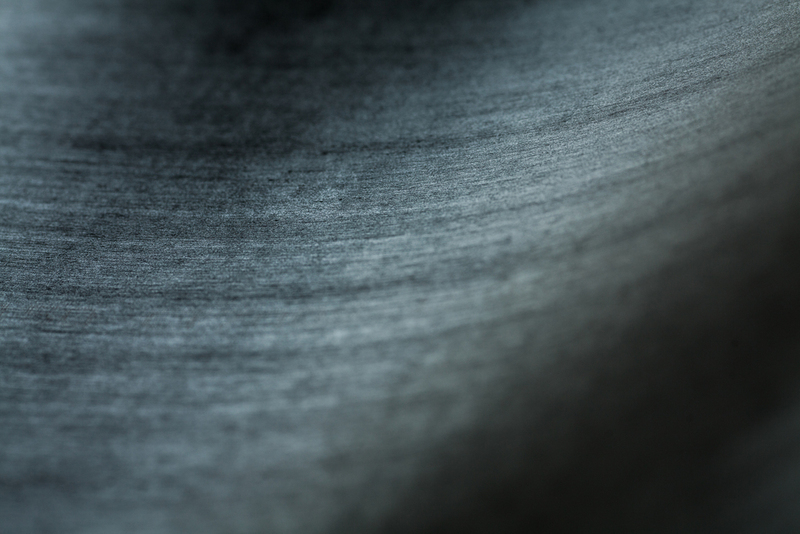 In addition I would photograph the creation of the carbon fiber bicycles from start to finish. 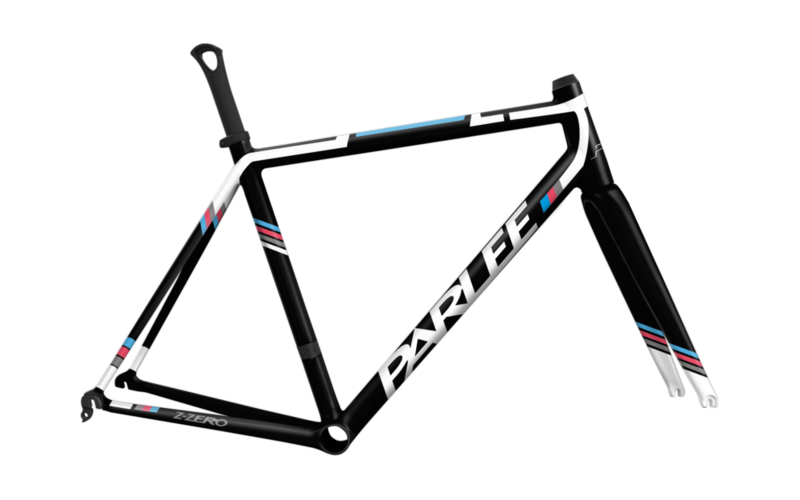 This included shots of the materials and process photos of the many different people working at Parlee. These photos would be used for press release, social media, and various other things. 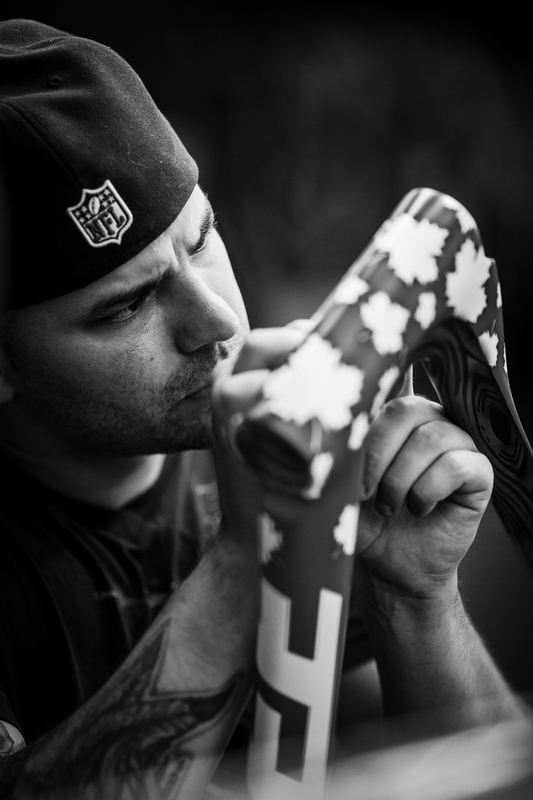 Take a look below to see some examples of my work while at Parlee.